Ergomat was founded in 1962. 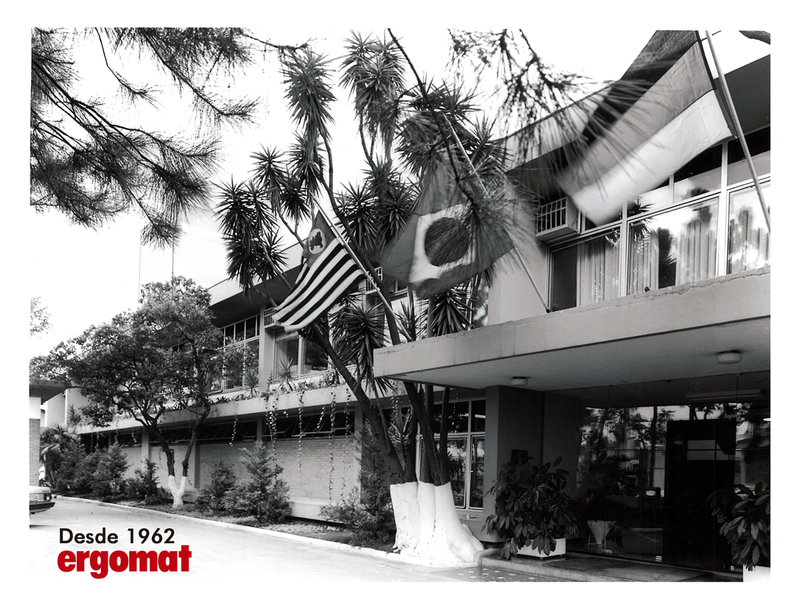 Today, Ergomat is the manufacturer with the most complete line of automatic lathes in Brazil. The well-known automatic A25 single-spindle lathe is the first from a line of high output, state-of-the-art cam controlled and CNC machines. ERGOMAT INDÚSTRIA E COMÉRCIO LTDA.